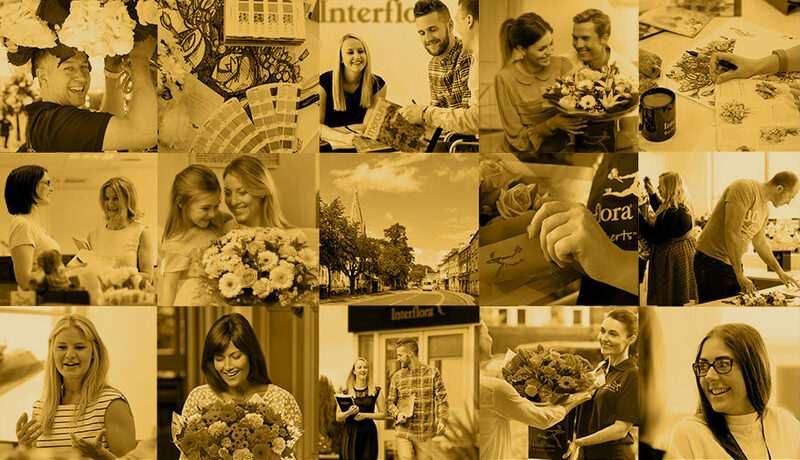 Whenever our colleagues are asked about what they love about working for Interflora, they’ll say “it’s the people” and because “it’s like one big family”. 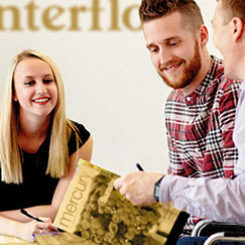 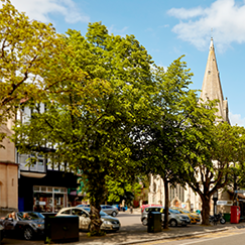 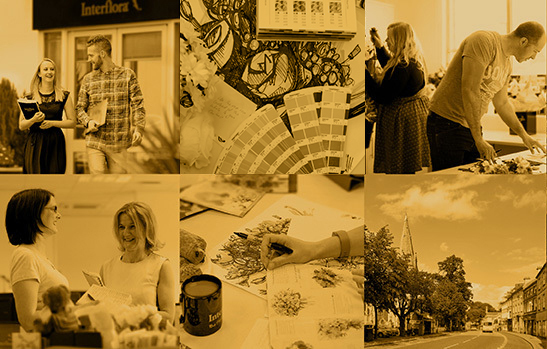 We pride ourselves on feeling like a family – we love to collaborate, engage and work together. 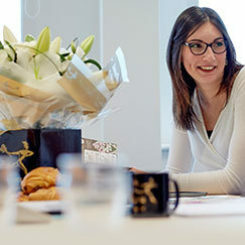 Everything we do in our jobs contributes towards delivering true happiness to our customers. 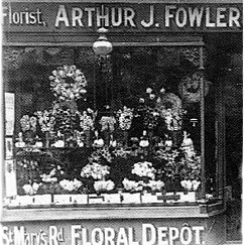 We have over 90 years of heritage to celebrate and are the UK’s largest and most recognised floral gifting brand. 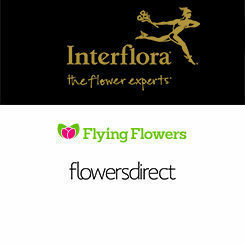 Throughout the years Interflora has been with families, celebrating life and love.